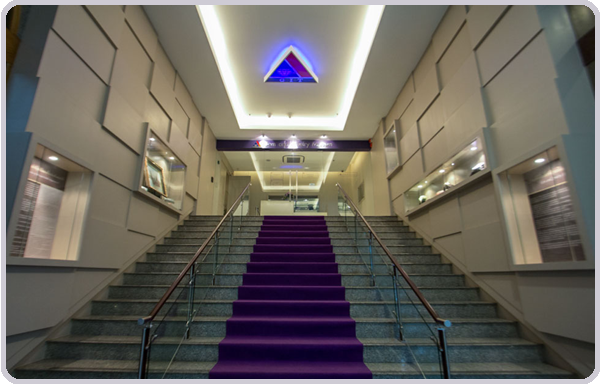 GIT's Gem & Jewelry Museum is designed to promote knowledge and understanding of Thailand's gem and jewelry industry and heritage. 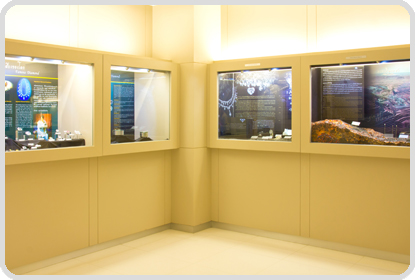 The museum also serves as the place for preserving samples of gem and jewelry for present and future generations. 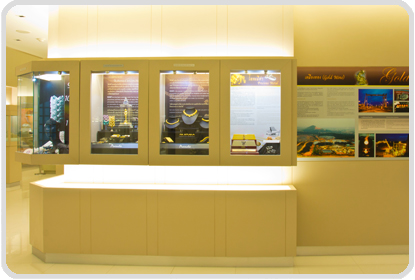 The permanent exhibition illustrates gem mining and production processes, rough and cut gems, categorization of gems by varieties and properties and designs and manufacturing of jewelry, as well as video presentations on the gem and jewelry industry and gem and jewelry trade statistics. 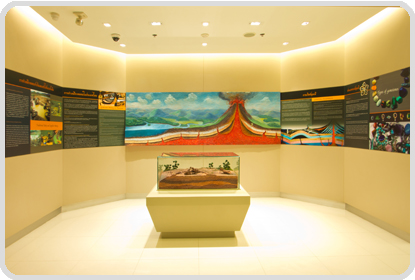 In addition, computer-aided instruction has been installed in the museum for self-guided tours. 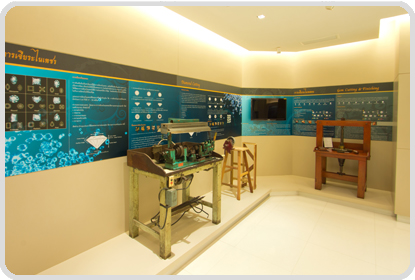 In this museum, the entire processing chain of gems and jewelry is illustrated, from mining of minerals through the cutting, polishing and enhancement processes, to the manufacture of finished jewelry. Exhibits include the origin of gems and minerals, lapidary arts, classification of gemstones and precious metals, quality grading, jewelry manufacturing procedures, as well as that of synthetic & imitation gemstones.